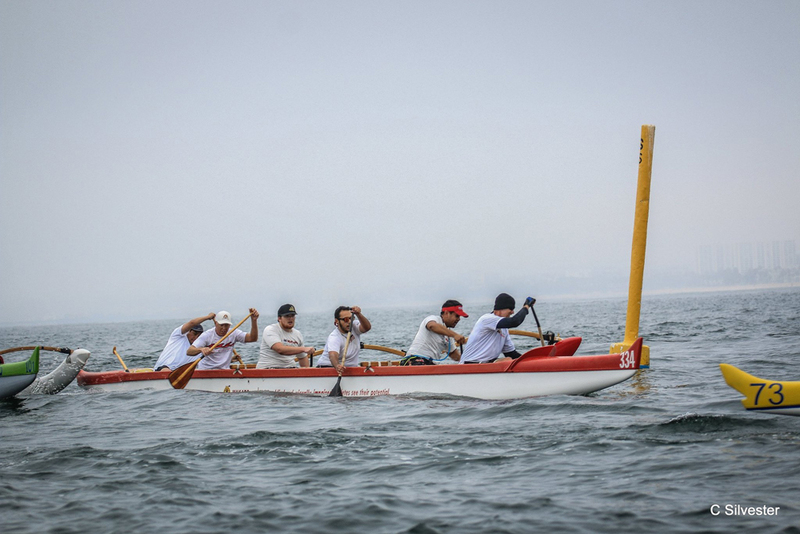 Makapo Aquatics is dedicated to providing the blind community a unique and unmatched opportunity to improve their quality of life through paddling sports. 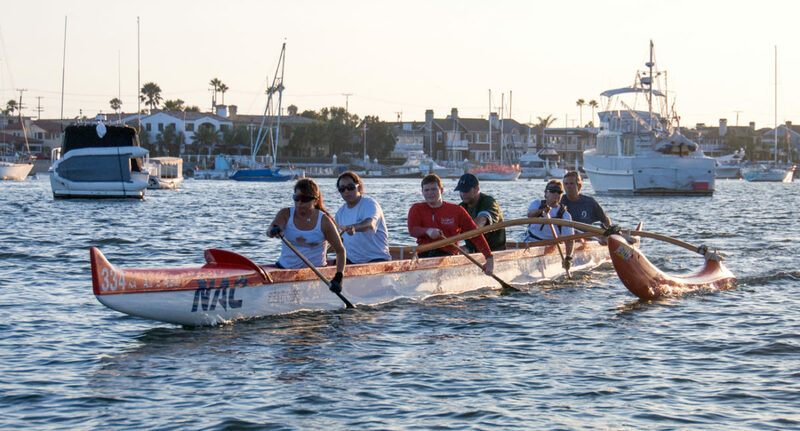 The Makapo Aquatics Project is an Orange County based group that provides recreational therapy to the blind and visually impaired using outrigger paddling as the main activity. Makapo aims to provide programs that are safe and appropriate for a wide range of abilities and interest levels. Participants are members of the blind and visually impaired community, their family, and friends. By addressing the physical and emotional needs of participants and encouraging the adoption of an active lifestyle, Makapo seeks to make a positive impact on the quality of life of every participant. The majority of Makapo’s programs are held at the Newport Aquatic Center in Newport Beach, CA. These programs cater to all levels of fitness providing opportunities for both recreational and competitive paddling. Recreational and competitive programs are currently offered in the Southern California area, but Makapo is committed to seeding programs throughout the country.